We absolutely love the photos! Tina and I were completely sold from day 1 by your professional warm approach, your creative ideas and your style of photography, but most importantly, we wanted to feel comfortable with our photographer so we could truly be ourselves on our wedding day and we certainly got this and more with The Follans – the photos are natural and so us! Shayne and I would like to thank both Andrew & Sarah. You guys have done such an amazing job on our wedding. Making it fun for all to get involved. The kids loved you (and the little fairy hidden in the camera). Thanks again we loved having you as our photographer it was such an amazing day! Thank you thank you thank you guys! We love the photos! Perfectly captured our day! We can’t wait to show them to family and friends. You guys were so lovely to work with on the day! You definitely know what you’re doing. We absolutely love our photos and our wedding album turned out absolutely amazing, even better than we were expecting! So many people have already commented on the quality of the album and the photos. They are beautiful, thank you so much. There is such a lovely mix of beautiful portraits and artistic photos. Thank you so much for everything you did for us on the day. It was so nice having someone around to keep things on track, tell us where to be and to take care of the little details. You didn’t lie about being a “fly on the wall” as I hardly recall seeing you during the dinner and dancing :). 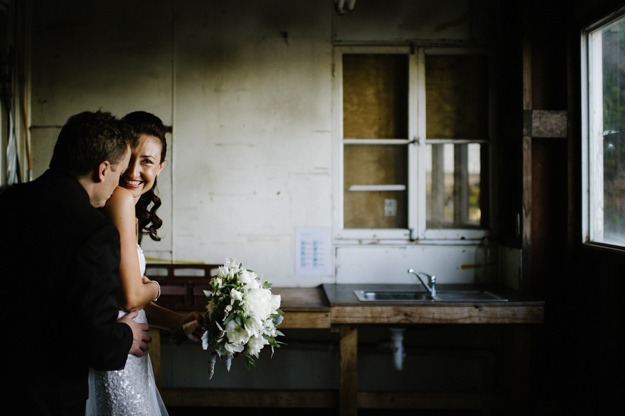 We had such a great day on Friday and so glad you could be there to capture it all. Love the photo on Facebook and can’t wait to see all of them now. Thanks so so much, we were up for hours last night looking at the images! Didnt realise just how many you took. Oh my gosh!!! I only just checked my email and seen this. Didn’t think it would have been this quick!! We just wanted to say a HUGE thank you for shooting our wedding this weekend. You guys are so great to work with and we can’t wait to see the pics. We have had a look through the photos and they are great. They really capture all the special moments in the day. The service you provided from the first phone call through the entire process has been exceptional. The most important thing when choosing a photographer for us was personality, we realised our photographers would be such a big part of our wedding as they are with us the entire day. You were a patient, calming force and yet enthusiastic throughout the entire day. We trusted you completely and you made us so comfortable. 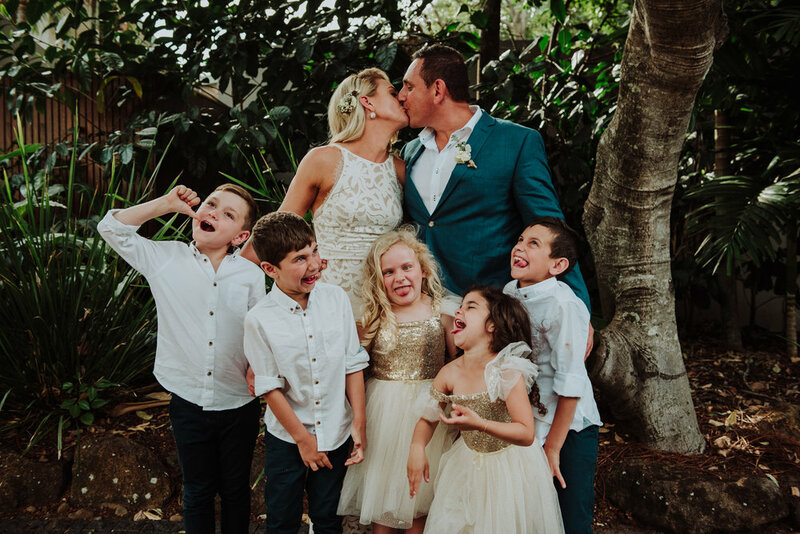 We can honestly say that we loved having you at our wedding and it was an incredible bonus that we got the most stunning photos at the end of it. Thank you so much! We love them. You both did an amazing job. Thank you very much for your assistance in the lead up to and on the wedding day.. we even had comments from our friends and family about how impressed they were with you. You truly helped make our wedding day special.You were professional but totally friendly and we loved that you took millions of photos. Our family and friends were so impressed with our photos and we loved that our photos were different to other friends wedding photos.